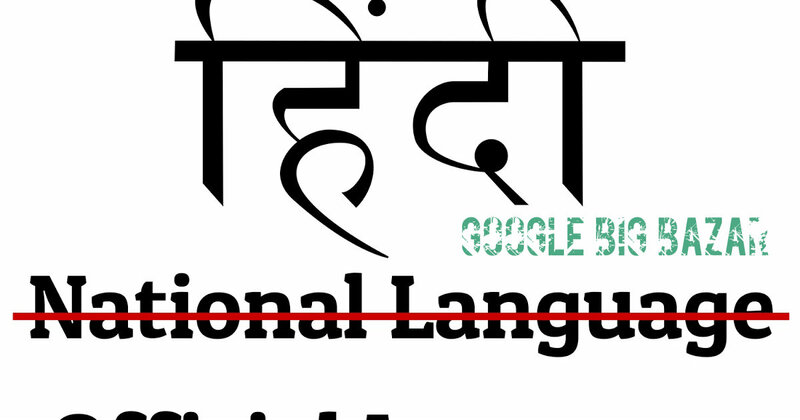 Many of us believe that Hindi is our National language and some may say it’s English. Well, it’s neither of these two. The fact is that India doesn’t have an official language. It’s hard to believe; isn’t it? Yes it is surprising, but completely true. India doesn't have a National language and even constitution doesn’t have a part that declares or specifies a national language for our country. This is something that most people don’t know and surprisingly, even many books on general knowledge indicate Hindi as the national language. However, India does have official languages According to the Article 343 of Indian Constitution; India's official languages are Hindi and English. These languages are officially used at Central Government level, but every state is permitted to have official language of its own, based on its own linguistic demographics. Well, there are around 22 official languages, but still no National language. How an official language differs from National language? National language and official language are two different things. On one hand, national language is something that has a nationalistic identity and on the other hand, an official language elected for communiqué at the official level.